One of our best juicers, the Super Angel 5500, made of stainless steel using the Highest Quality Material and Workmanship. The strong, durable, and hygienic stainless steel housing boasts higher-strength stainless steel twin gears and precision stainless steel screens. 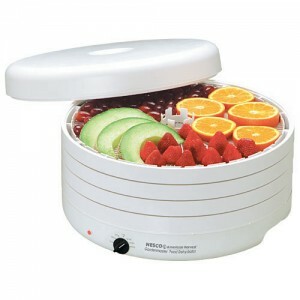 The Super Angel will juice fruits, vegetables, leafy greens, wheatgrass, sprouts, and herbs. 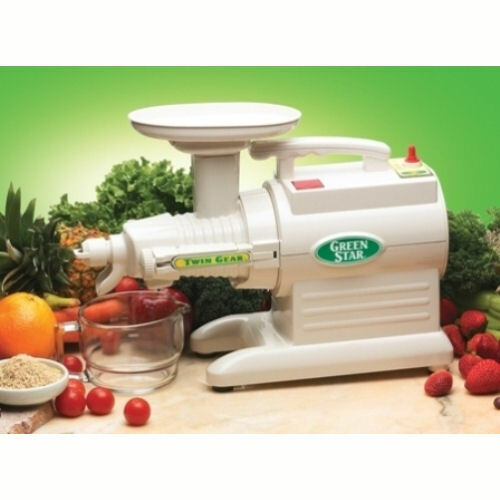 With such precision engineering, the Super Angel, a twin gear juicer, can crush cellulose fibers and break down cell walls in vegetables and fruits to unleash the healthy nutrients locked inside. The Angel’s two-stage twin gear juicer system for efficient juice extraction first applies concentrated pressure to the fruit or vegetable then crushes and continuously grinds the food to create a very dry pulp product leaving more juice for you. Super quiet operation. The higher wattage motor with unique cooling system results in less strain on motor, and less heating of the motor, as well as increased durability. There are so many different small kitchen appliances on the market today that you could get a headache trying to figure out what you really need and what will end up stuffed under the cabinet for years on end. 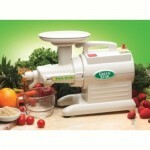 There are a lot of juicers out there, but the best ones are those that double up as a powerful food processor. While these are more expensive than just purchasing blenders or a smaller juicer that doesn’t process other foods, you will eliminate the need for several other small kitchen appliances which actually saves you money. It will also save you tons of counter space! A good food dehydrator will ensure you never have to throw out fresh produce again. Before it goes bad you can dehydrate it and toss it into fresh trail mix or just east it by the handful for an energy-boosting snack. Even if these are the only two small kitchen appliances in your home, you can lead a healthy lifestyle that eliminates preservatives, pesticides, and other chemicals from your diet!